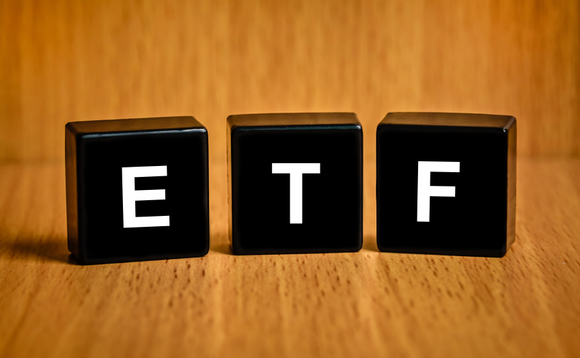 US based ETF provider Direxion has launched a new ETF within its range of inverse ETFs. The Direxion Daily European Financials Bear 1X Shares aims to hedge against downturns in the MSCI Europe Financials Index. With a total expense ratio of 0.45%, it seeks 100% of the inverse of the performance of the MSCI Europe Financials Index. “Our new European Financials Bear ETF will complement our recently launched leveraged ETF tracking that space, giving traders another option for taking advantage of short-term opportunities,” said Sylvia Jablonski, managing director at Direxion. Established in 1997, Direxion had around $10.4bn (€9.3bn) in assets under management as of end June 2016.